So everyone knows that when you use a laptop, you can use it on your lap but for better performance you might want to switch over to using a base. With a MacBook stand you will allow for better air circulation with your MacBook and will also help improve your posture as you won’t have to bend to look at anything. So better posture equals better work. You might think what’s so great in a MacBook stand, they’re all the same. Well no some do offer you more than others and also will cost you more than the others but from your work to your posture they will all seem a little different. Depending on ease of use we give you a list of the best MacBook stands out there. This MacBook stand comes with a Type- C port as well as 4K HDMI output and a number of USB ports. You can charge up to a number of devices using this MacBook stand and all at the same time. Plus the way things are organized you get less wire clutter and everything in order while you work at your MacBook stand. When not in use the MacBook stand doubles as storage, allowing you to stash away your MacBook. This is not just your average laptop carry bag but this bag features a MacBook stand too. You can raise the height of the stand to up to 8 inches and is great for those travelling and working at the same time. As a bag you get a lot of storage for all your workly paraphernalia too. 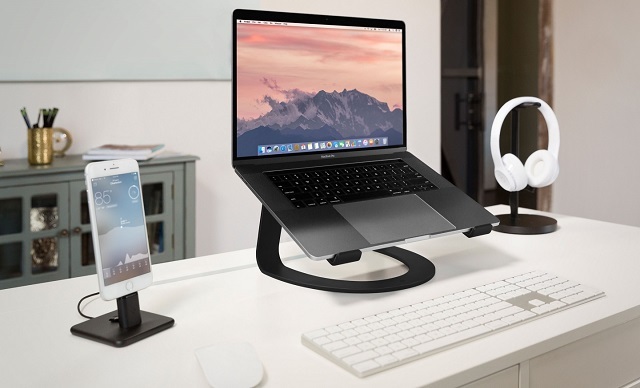 This MacBook stand is not just a stand, just like the others but is a docking station too and can dock to up to 13 devices all at the same time. You can even connect up to 3 external displays on to this MacBook stand to create your own mini work station. This MacBook stand has a curve on its base bring in a little modernity to its look. Made of aluminum, this MacBook stand has a notch to hold your laptop in place. Your laptop will be at a slight angle thus helping you look at your work more comfortably. The de Dolomieu Marble MacBook stand is made specifically for Apple products. This MacBook stand is actually made of marble form Italy while the actual MacBook stand is made from Germany and you have your self an international MacBook stand right on your desk. The MacBook stand lifts your MacBook to just the right height too. This MacBook stand combines functionality with a flair of simplicity. The stand also supports many ports and is connected through a USB- C port. cial correction of bugs and a system update, the most interesting news with iOS 11.4.1 is that the signing of iOS 11.4 ceased only a week after the iOS 11.4.1 release. According to Apple the ceasing of iOS 11.4 has to do with getting all users on the same page. 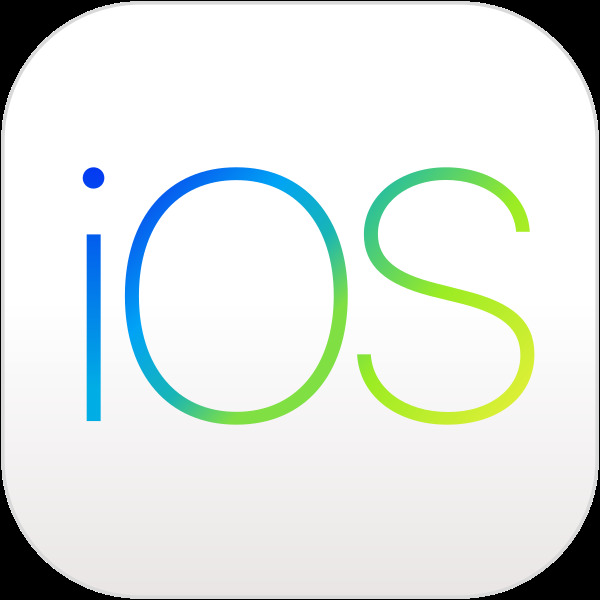 Basically everyone should be using the most up to date iOS software available. This is done so that everyone can have not only the latest but also havea software where the old bugs are sorted out. Normally Apple ceases code signing a month after the official iOS software releases but this time has been different. What does iOS 11.4.1 contain? Like all previous software updates and all coming software updates, iOS 11.4.1 takes care of a number of bugs and addresses some critical issues. Among coding that iOS 11.4.1 corrected was the coding related to phone crashes. Some users’ iPhones crashed after typing in the word “Taiwan” or being sent a Taiwanese flag emoji in a text. Apple also instated USB restricted Mode for iPhone and iPad owners, in iOS 11.4.1, as a way to disable hardwired USB data connections after some time of use, to prevent brute force passcode attacks. Apart from the above, Apple also fixed AirPod tracking with iOS 11.4.1, for Find My iPhone and also improved the reliability of mail, contacts and notes sync with Microsoft Exchange. Before the update, users complained of their phone’s battery draining due to syncing of data in the background. Apple normally ceases code signing a month after the official new iOS release to prevent users form downloading old and buggy versions of the old iOS following a new release. This strategy helps keep users safe and ensures that all Apple devices are running on the most up to date version of iOS that there is. This eases potential compatibility issues that devices may have with the new software and its features. At present all Apple users will have to download and run iOS 11.4.1. Apple is currently working on its new generation iOS release which it hopes to launch along with its new iPhone models coming out later this year. Earlier in the week Apple launched the fourth developer beta version of iOS 12 for developers to test and try out. This new version is all set to bring in new features and performance enhancements than previous iOS versions. Among those new features will be newer first party apps, a new measure tool that measures 3D objects in space with AR technology, group Facetime, Memoji, Siri shortcuts and much more. iOS 12 is slated to release this fall along with Apple’s new iPhones that are supposed to release this fall too. iOS 11.4.1 may be the last of the iOS 11 series to be released. Apple released emergency SOS last year with iOS 11, this really helpful feature allows you get in touch with 911 services or the like (depending on your country of residence) in a matter of seconds. Even when you’re travelling abroad things like the emergency numbers may not be readily known by you and in such an emergency situation knowing what the emergency number is, can be invaluable. The emergency SOS mode varies on the iPhone you’re using but essentially you’ll be able to place the call within a matter of seconds no matter the model of phone you have. 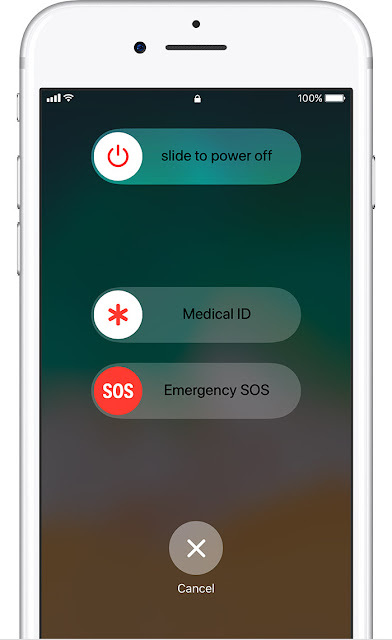 If you’re tagging along your iPhone 8, 8 plus or the X, then to get to the emergency SOS feature all you have to do is hold down on the side button and one of the volume buttons to activate the emergency caller on the phone. In about 2 seconds, you’ll see the caller and all you have to do is slide the slider to dial emergency services. Another option would be to continually hold down on both buttons till a countdown of 5 seconds begins and the emergency SOS service is dialed automatically. As for iPhone 7 models to access emergency SOS all you have to do is rapidly press the side button 5 times to get to the emergency slider. Depending on your country of residence you get to see multiple options some for hospitals, police or the fire station. For iPhone 8 users and later getting to the same emergency SOS mode as that of iPhone 7 is a simple change of settings. All you have to do to get the same emergency mode as that of iPhone 7 is to go to settings and then press on emergency SOS to turn on the side button switch. Besides that you may also want to switch on the automatic dial button to call emergency services directly without the slider button. Once this is done you’ll get a 3 second countdown, after 5 times pressing the side button, before emergency services are called. To cancel emergency services just press the cancel button before the countdown is over. Your emergency contacts will be automatically notified when the emergency SOS mode is used. Your contacts will automatically get your location as well as updates to it. You can set up your emergency contacts by going to the Health app and tapping Medical ID to go through the set up process. By also inputting your medical details, medical personal can access these details without the need of unlocking your phone. When using your emergency services a valuable point to note is that face ID and Touch ID will be automatically disabled so as to prevent people from forcing you to open your phone with your finger or face. People have found it more difficult to access Passcodes from a user rather than forcing them to unlock their phones with their face or finger. For Linux users nothing sounds cooler and exciting than the launch of the new distribution of their OS. Our world is being aggressively ruled by the Windows and Mac OS which simply doesn't give the due share of popularity to the Linux based systems. One of the least known and particularly new Linus based operating system to debut recently is the Peppermint 9 which is available for free download for everyone. People still gets surprised to know that installing and running a Linux based operating system doesn't require any money. The best thing about the Peppermint 9 is that is extremely light OS which can run easily even some of the really hardware. Peppermint 9 is based on the 18.04 LTS code base and it has been made available in both 64 bit and 32 bit flavours. Being available in the 32 bit will ensure people still using the older hardware will be able to make use of the OS without much hassle. Peppermint 9 comes with its own share of new cool features and changes which helped in enhancing the capability of the OS further. Team Peppermint has actively taken the user feedback into account while working on the version 9 and it has incorporated a number of features which has been sought out by the users. Likewise Menulibre menu editor has been installed in Peppermint 9 as default. 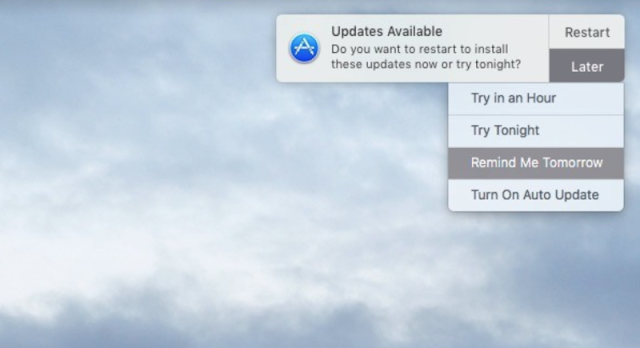 Now users will also find a "Create new launcher here" option upon giving a right-click. This will help in improving the menu and launcher management on the Peppermint 9. VLC will run smoothly on the Peppermint 9 as it honors the system Gtk theme. HTOP has been installed on the OS right out of the box and comes with its own menu item. Developers had also added a new fin your mouse cursor keyboard cursor which can be accessed by pressing Alt along with C key. Peppermint 9 has done away with Chromium bowser in favour of the Firefox browser for this version. It also comes with a new Skype web client SSB and it has been developed exclusively keeping the Microsoft users in mind who are able to make use of the Skype on their ageing systems. It also has a newer version of the Nemo file manager of 3.6.5. Developers are hoping that people will find using the new Peppermint 9 a better experience than the earlier versions. Integration of apps both local and web based hasn't been new thing on the Linux based OS but Peppermint 9 takes the experience of using both to the next level. It has a dedicated cloud and web application management tool named Ice which ensures easy and simple integration of the apps into the system menus. It is free to download from its official website and it backed by a dedicated user support team which offers help through chat and email. So the time is ripe to enjoy the new age advanced and fast paced free Peppermint 9 OS to unlock your world of opportunities.